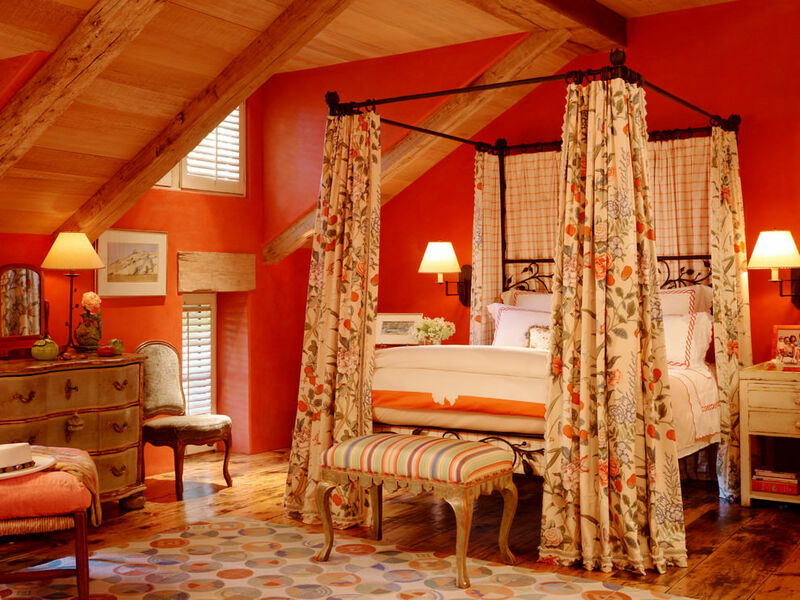 Orange color is considered one of the brightest colors in designing bedrooms. 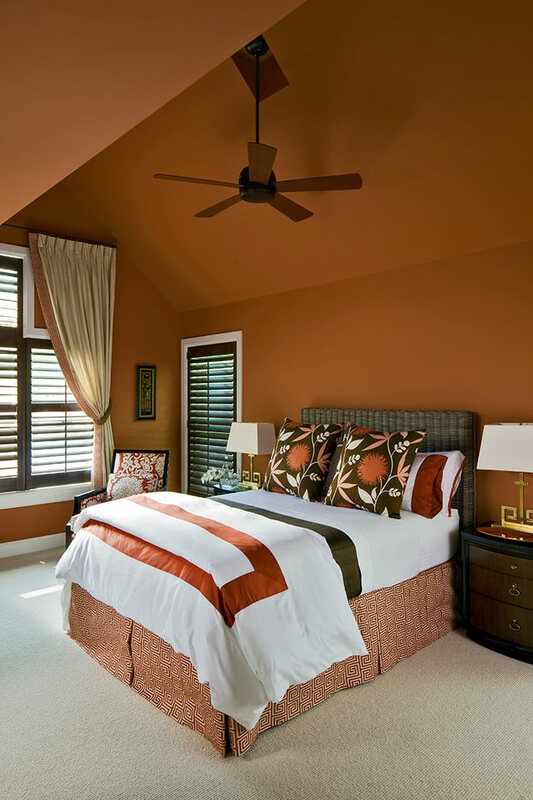 Using orange color in bedrooms will give it an exciting and pleasant feel to the entire room. 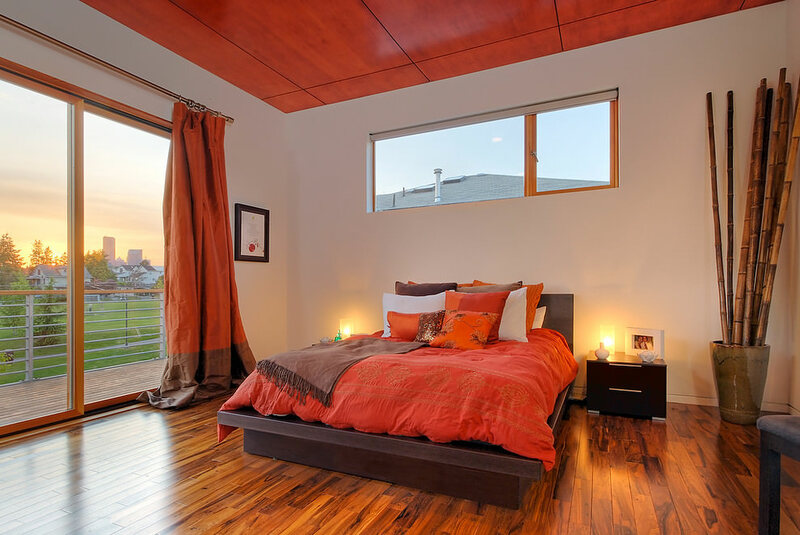 Orange color can be used in any rooms of the house. 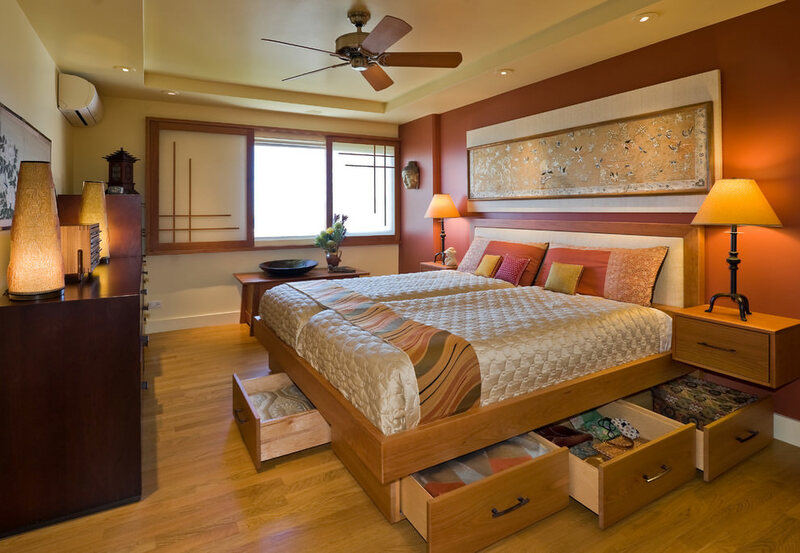 Be it living room, dining room, kitchen, or kids room. 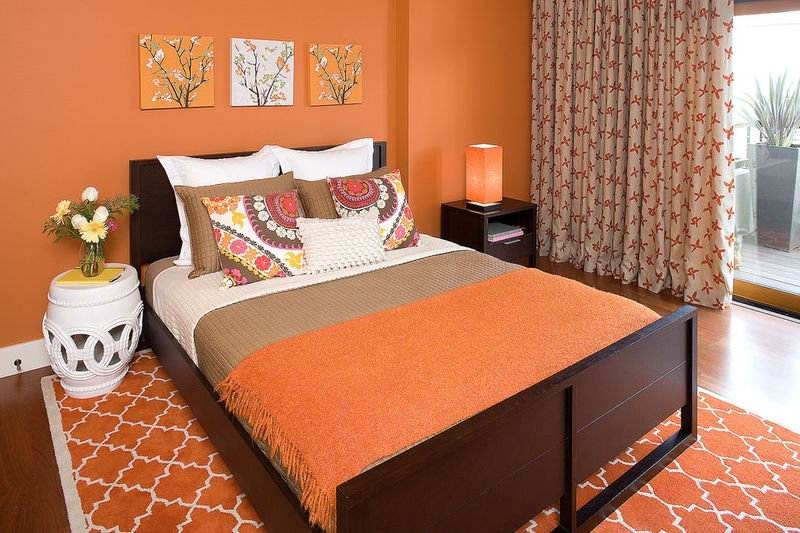 Orange color gives a feeling of warmth and brings positive energy. 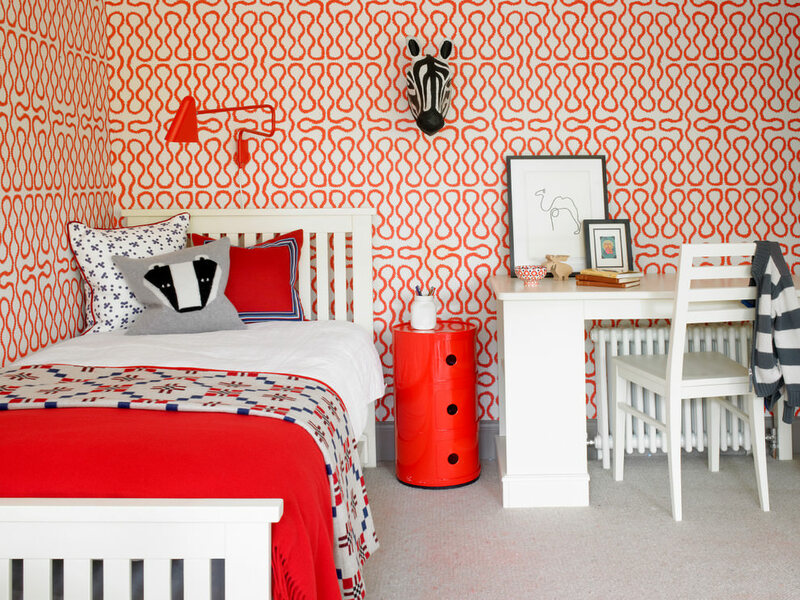 Kid’s room painted in orange color looks very attractive. 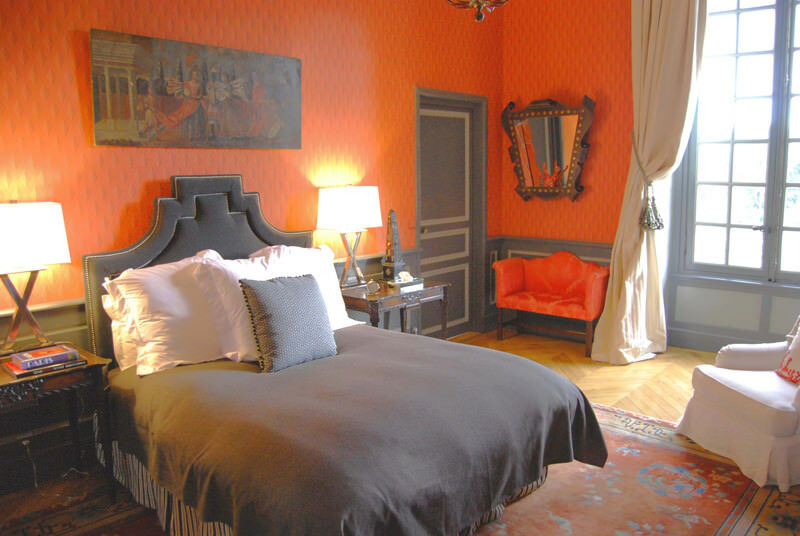 The orange colors gives your rooms a very extravagant and warm feel. 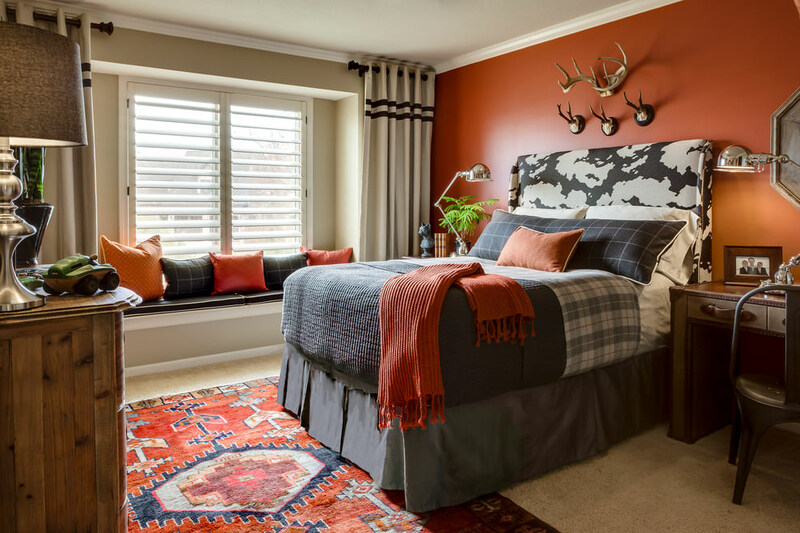 If you want to add orange color into your interior decoration or bedroom, you first need to start with small objects and different small home accessories. 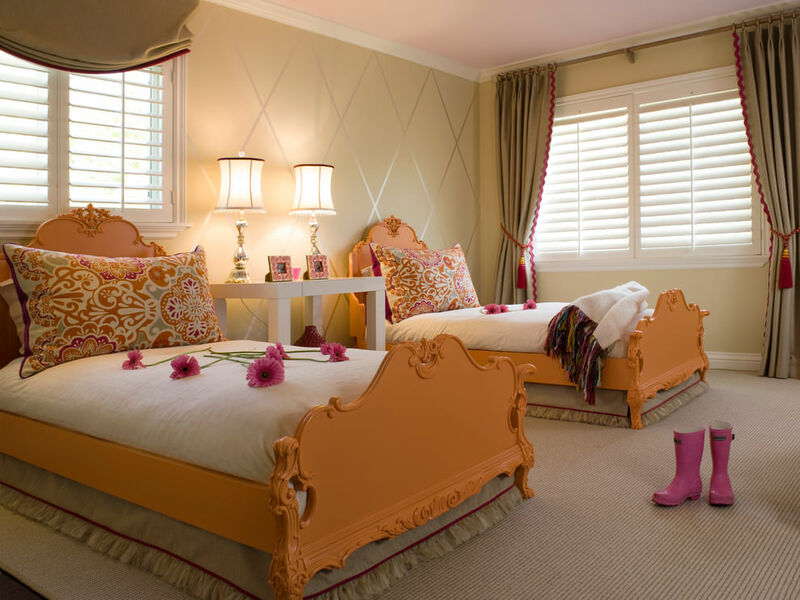 Then figure out how you want to use orange color in your rooms. 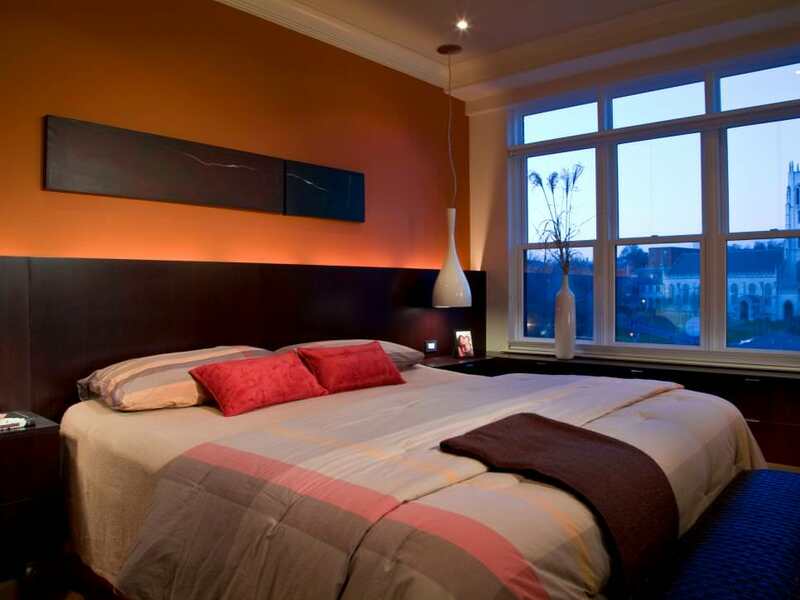 As there are different shades of orange colors available, therefore choose accordingly which one suits your needs. 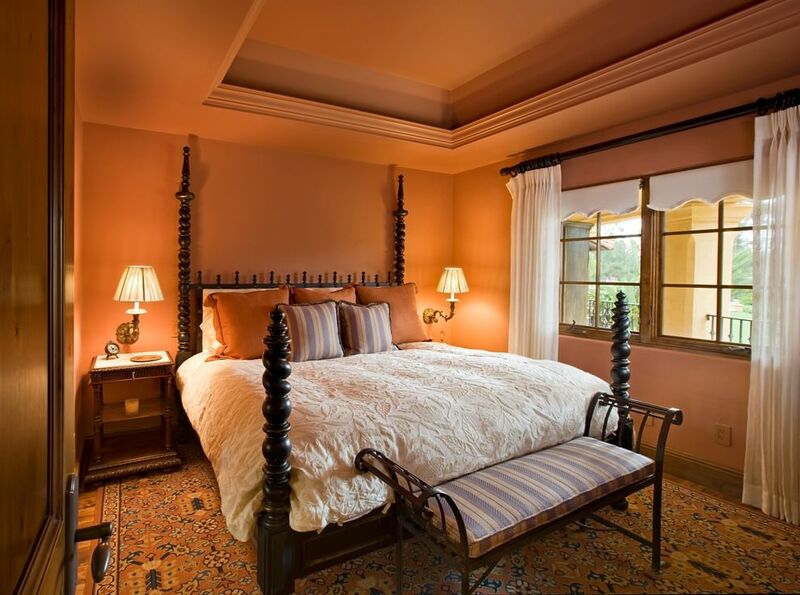 Like for your bedroom you can use light orange color, which will look elegant and give your room a romantic ambiance. 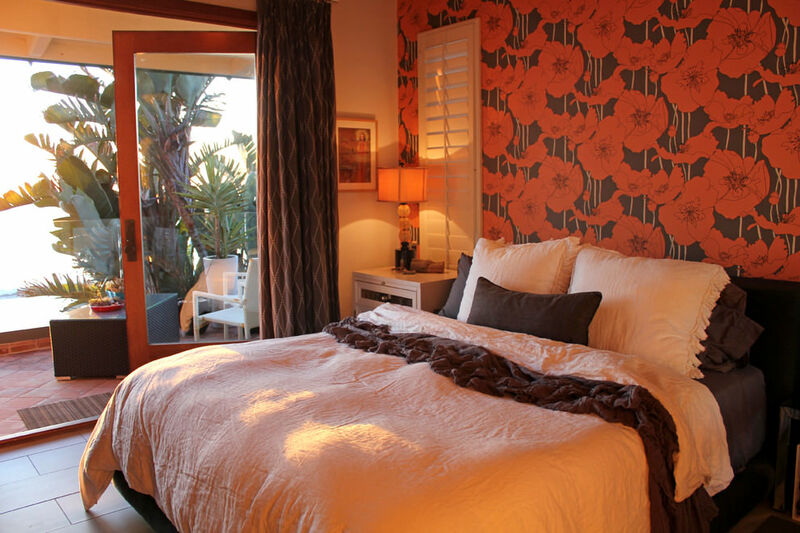 You can also add orange co lours in your rooms by changing the curtains, pillows, or any other item in your room. 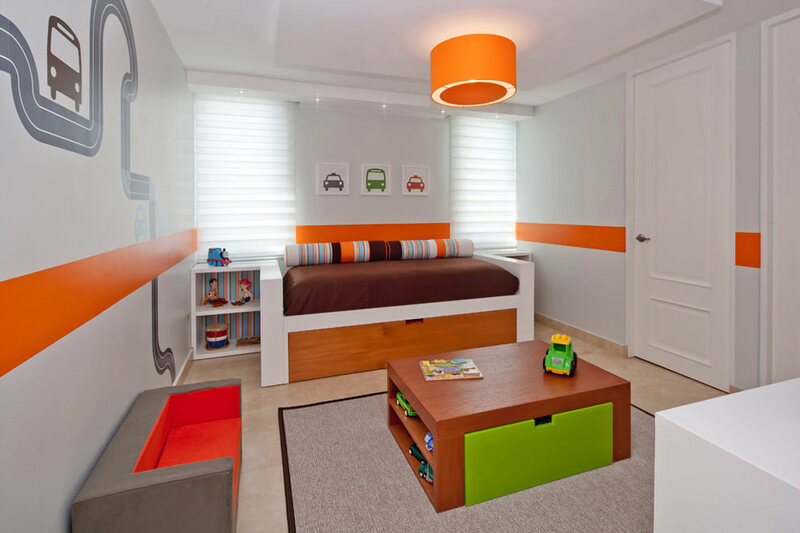 Kids like orange color very much, as it reminds them of their favorite candies and ice creams. 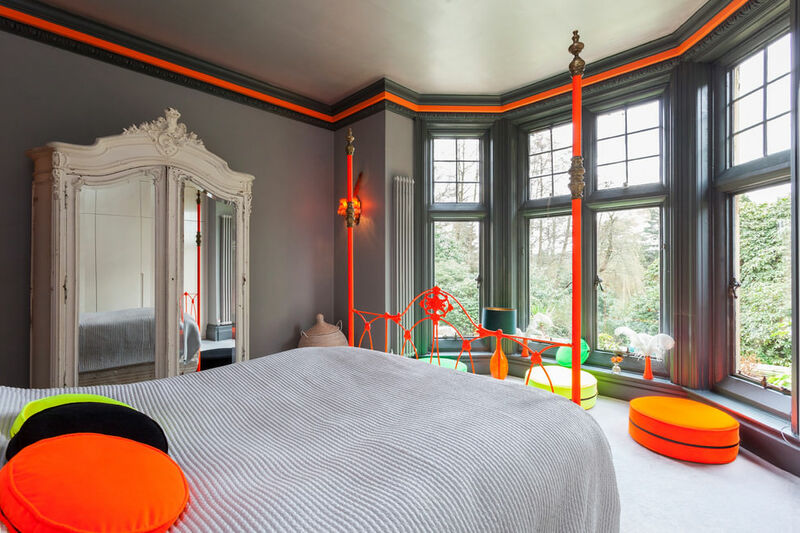 You can experiment by painting one wall of their room with dark orange in order to give their room a vibrant look.